There is practically no limit to the number of great things proud residents of Pennsylvania can say about their home state. From its historical significance to its traditions of independence and innovation, the Keystone State nickname could not possibly be better assigned. Nature, arguably the best facet of Pennsylvania, is about to stretch out a little bit more for residents who already enjoy 119 state parks and miles of forest for hiking, hunting and other recreational pursuits. By late spring 2017, Dauphin County will open up 411 acres of previously private land when Detweiler Park is officially introduced to the public. The new park, which will become the largest of Dauphin County's eight public parks, will open at 1451 Peter's Mountain Road in Middle Paxton Township near the Dauphin County Conservation District, about 10.5 miles northwest of Harrisburg. 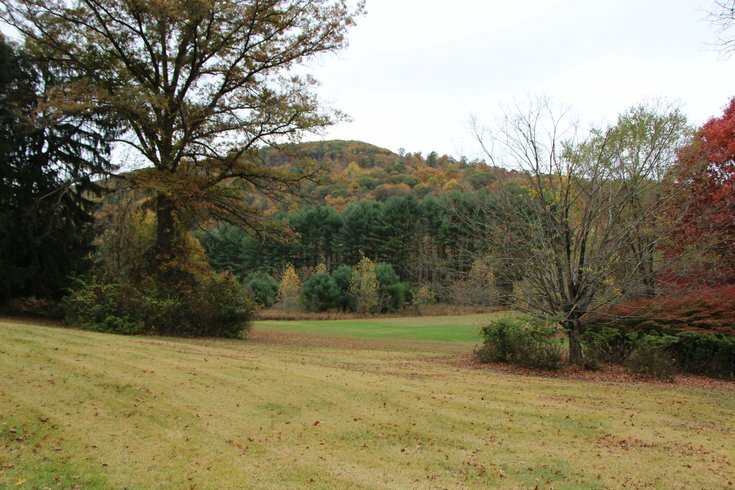 For the past four generations, the property has been owned by the Detweiler/Stackpole family. The home on the property was purchased eight decades ago by General Edward J. Stackpole Jr., president of the Telegraph Press and co-founder of the business that eventually became Stackpole Books. Mary Frances Stackpole, the general's daughter, married Meade D. Detweiler III in 1943 and the family's influence in the media extended to WHP radio and television and Commonwealth Communications. Last December, carrying out the wishes of her heirs, Susan Detweiler chose to transact a combined donation and sale of the $2.4 million property to Dauphin County, whose Parks & Recreation Department will manage the park grounds. Detweiler Park will feature nine miles of trails through varied habitats including gardens, meadows, fields, evergreen plantations and mature deciduous forests. Bird watchers can expect to find a range of species, from turkey and hawks to woodpeckers and bluebirds, although the grounds will be closed to hunting and trapping. To receive updates on Detweiler Park's progress, you can subscribe at the county's website here.